Wayfarers is now under new ownership from May 22nd, 2018, still running as exclusively for adults with no pets and we would like to welcome Craig and Jean to the park. 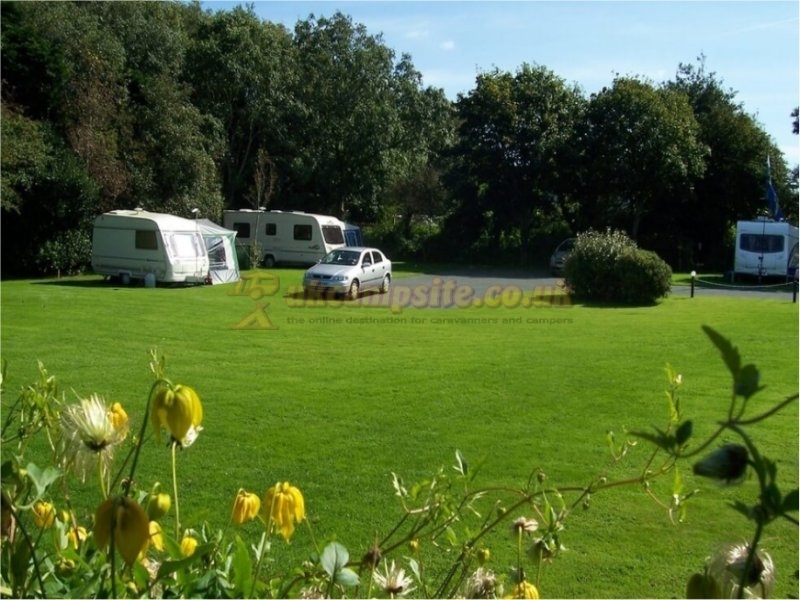 Wayfarers Caravan Park is set in an area showing traditional Cornwall at its very best, for your holiday in Penzance. 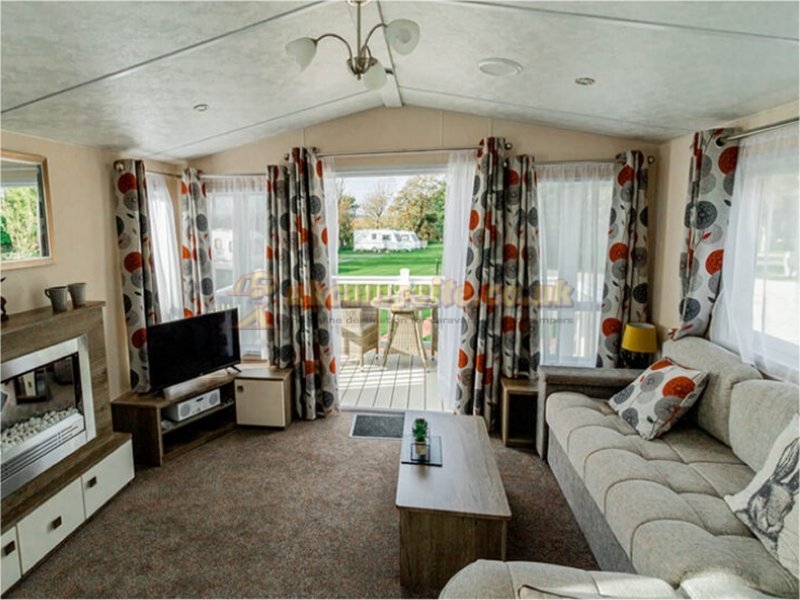 Some of the spectacular beaches, hidden coves and fine dining are on our doorstep, never having to go very far to create wonderful memories of your holiday at Wayfarers. We are within two miles of Mounts bay with its fairy tale castle rising from the waters with easy access at low tide along the ancient causeway or a boat trip on the ferry. Marazion is a market town of Galleries and craft shops with cafes oozing with Cornish Cream Teas, it fronts the coast line for the beach where you can sit and watch the boats ferry back and forth to the Mount. Wayfarers enjoys peace and tranquility appreciated by all our visitors. In order to preserve the ambiance of the park we are EXCLUSIVELY for adults over 18 years and NO PETS, and do not accept more than 4 adults together on the park. 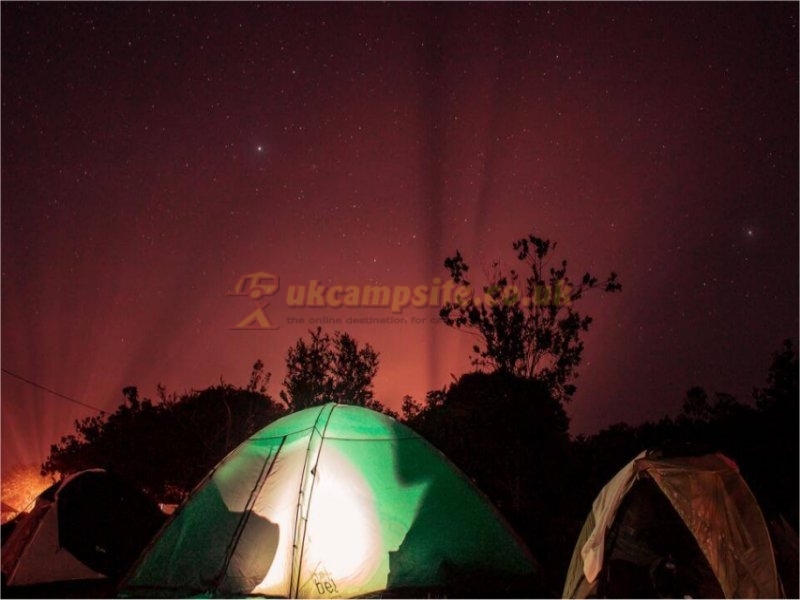 Each tent can only sleep two adults, any extras require another pitch. Many of our guests have had children but appreciate quality time spent on their own in a quiet environment, we ask that you are aware its a very quiet park before making a reservation. Wayfarers is a sheltered tree lined park in a landscaped setting. Our pitches are all on the perimeter with traditional Cornish hedging. All are marked, level and well drained, fresh water and 16 amp electric, if required, along with hard standings. It is with regret though, we cannot accept DOGS onto the park. 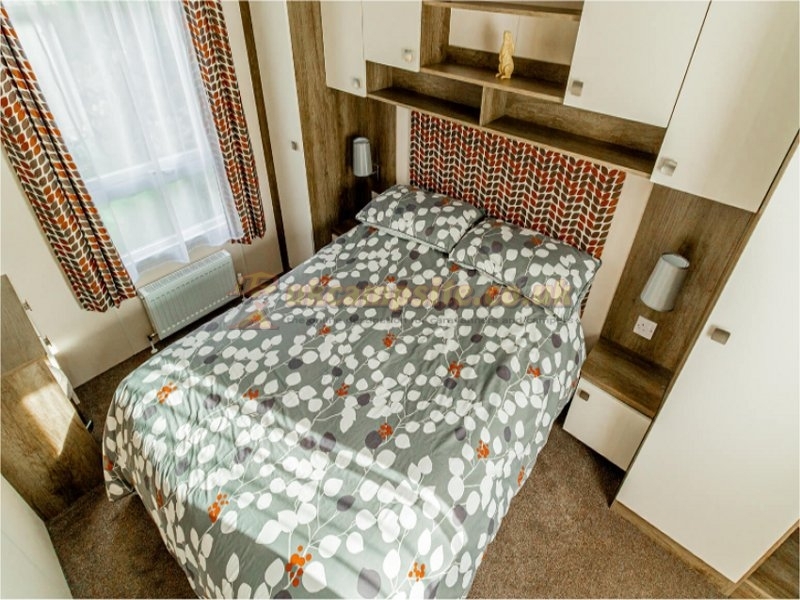 The spacious toilets and showers are maintained to a high standard and inspected by the Tourist Board and the AA to a GOLD 4 star 'Excellent Standard' with free hot water to showers and wash basins. Also on site is a shop, covered dish washing room, laundry and Tourist Information. Gas & Gaz and ice pack freezing service available. 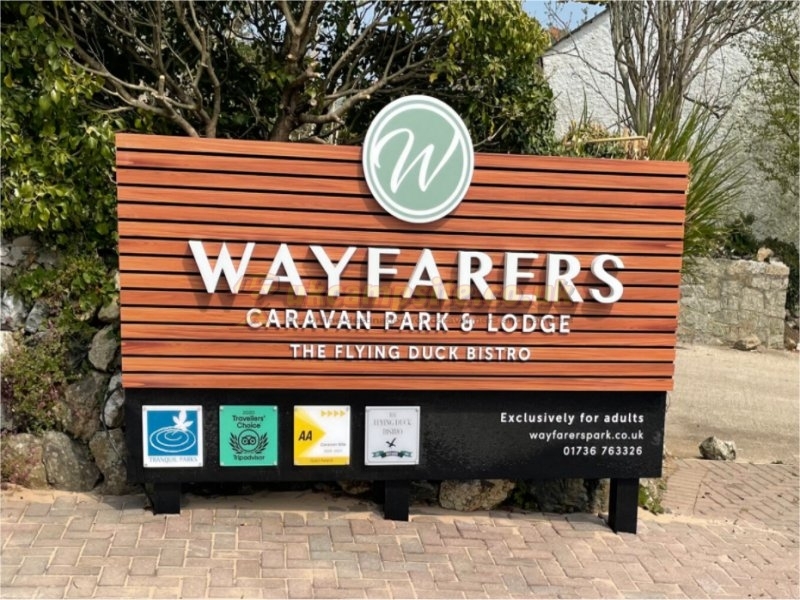 Craig & Jean would like to welcome you to Wayfarers and hope you have a pleasant and memorable stay in beautiful Cornwall. Please note, we have now had a card machine and WiFi installed at the park and we are also permitted to sell alcohol. Our own web site link has full details, a reservation page and tariff. This area is renowned for it's exotic gardens and numerous National Trust properties some of which were used to film the Poldark series. 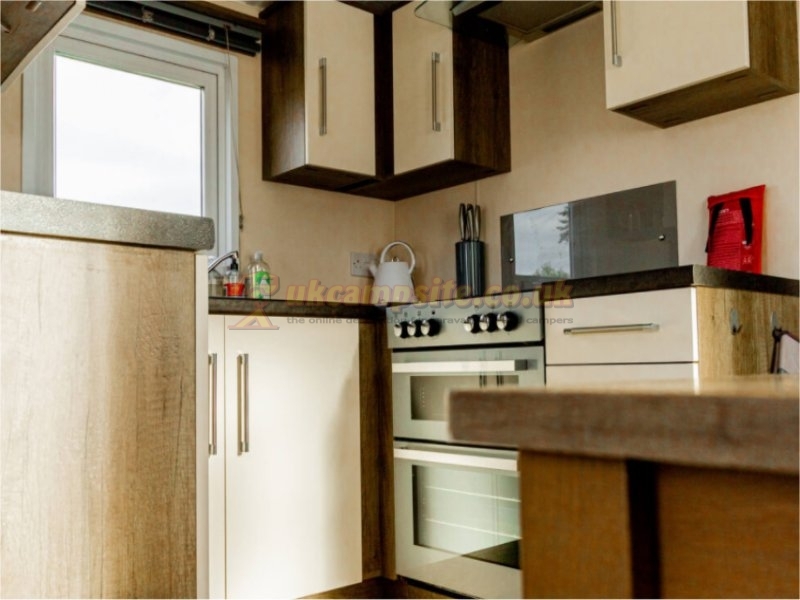 With the nearby coastal footpath and cycles lanes Wayfarers is ideally based. There are many beaches and coves within easy reach including Mounts Bay at Marazion crowned with the fairy tale castle of St Michaels Mount, St Ives and its wonderful surfing beaches. 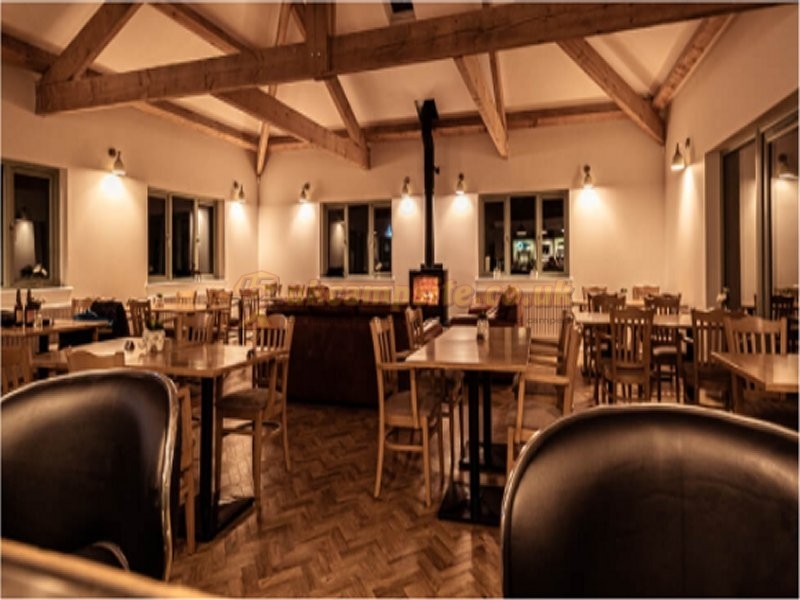 We are also less than a one mile distance from the two excellent village pubs serving lunch time and evening meals. 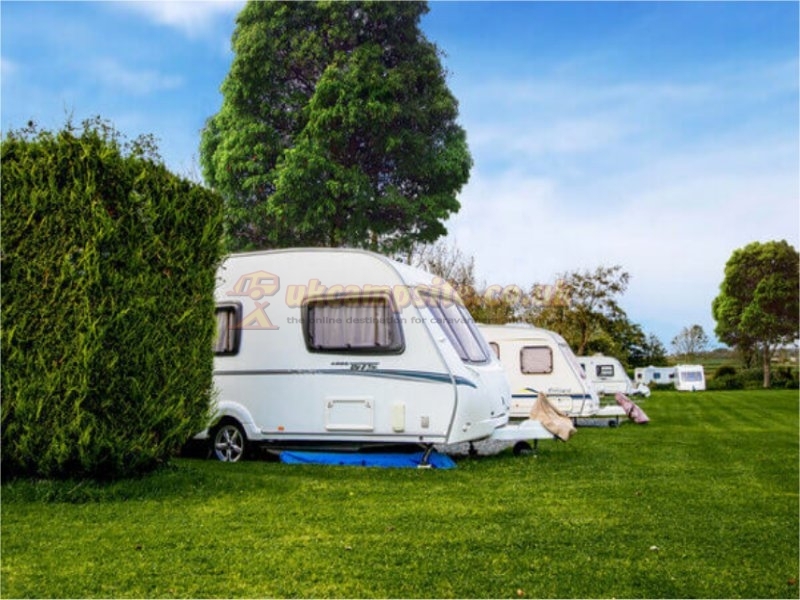 Details: Book two weeks Caravan Hire and have 10% off whole holiday. Even PEAK season. 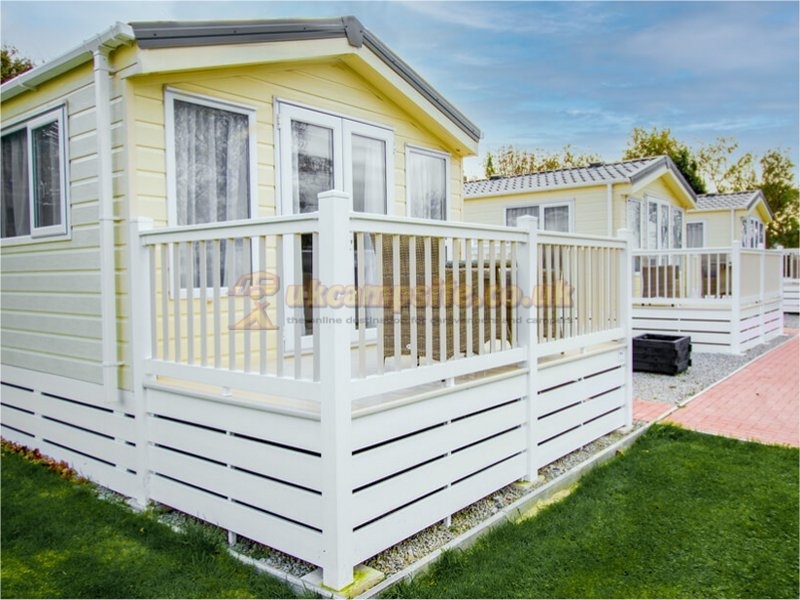 Details: Book two weeks in any of the holiday homes including peak season for a 10% discount off whole balance. Turn LEFT off A30 at roundabout onto A394 signed HELSTON. Left at next roundabout onto B3280 signed LEEDSTOWN travel through the village of Goldsithney but stay on B3280. Wayfarers is a further 1 mile on the road on the LEFT side, slow down and indicate LEFT at the final bend when you see our first brown sign ( 200 yards). SAT NAV directions are not suitable for a touring caravan.